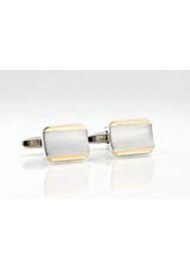 These Mont Pellier cufflinks are simple and great. Every man needs to own a pair like these because it is a basic staple that can go with just about any outfit. 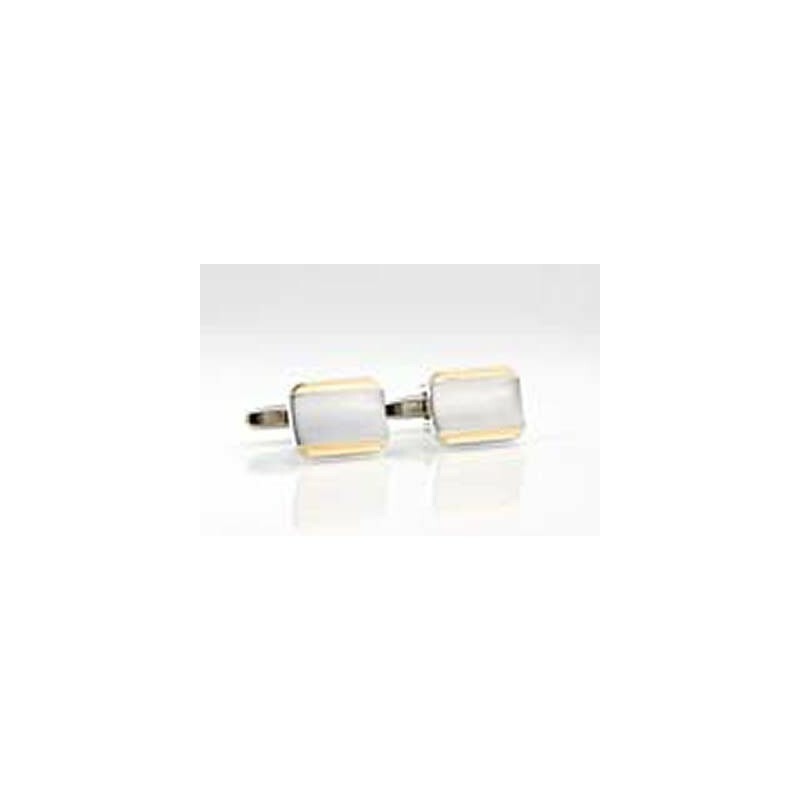 These cufflinks are made up of brushed stainless steel and accented with a gold-colored strip running across the bottom and top of these cufflinks. What makes these cufflinks unique is their shape. They are shaped in a rounded rectangle-like manner, which adds a little something that color can't.